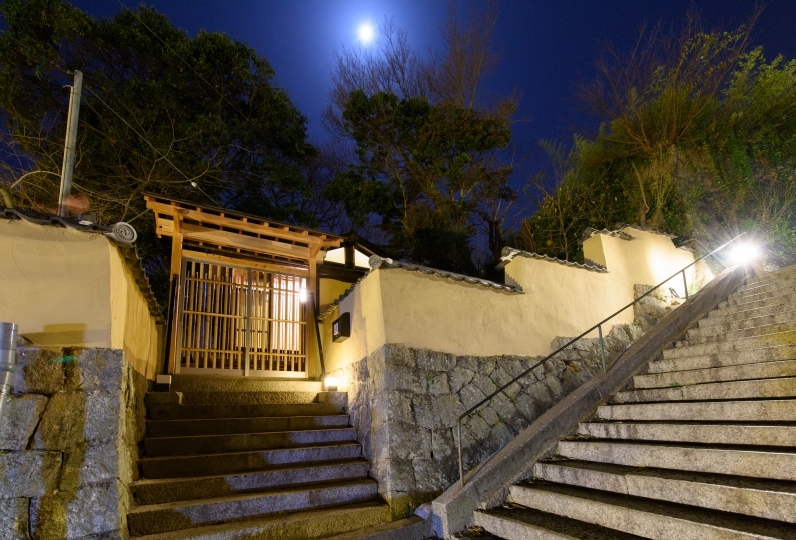 Onomichi is a historical town on the Setonaikai sea. This hotel was established in 1943 and has been loved by people since its beginning. Onomichi is also a town of cultural. 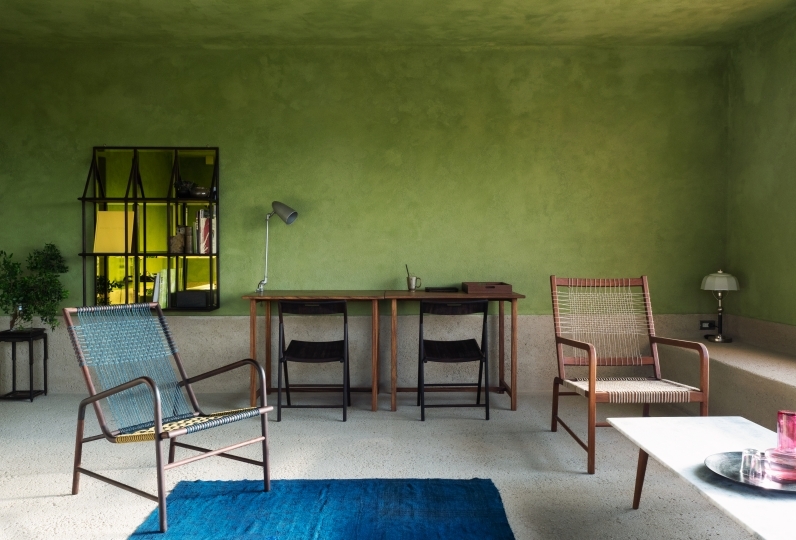 The rooms here have attracted poets and great writers, and still give guests peace of mind and inspiration. 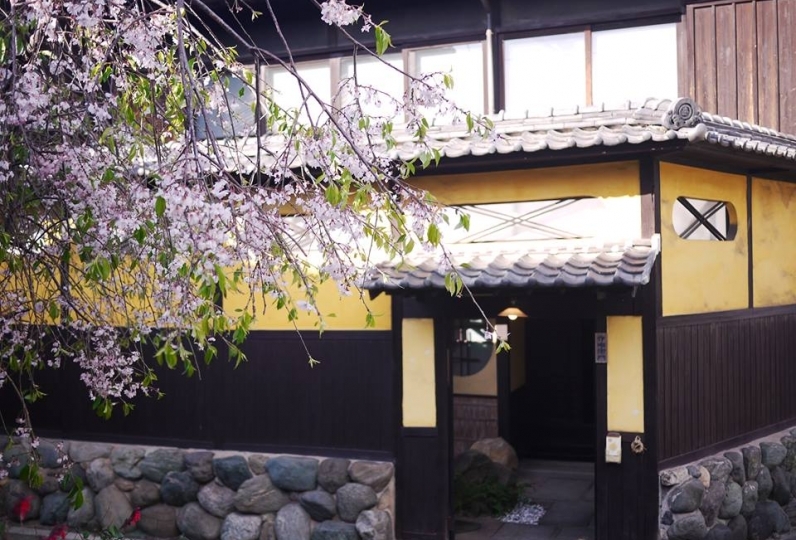 There is one special room, called “Wara no ie”, which is architecturally designed in a historical Japanese way, and has been covered by many medias and journalists. You will see an extensive garden after you go through the main gate. 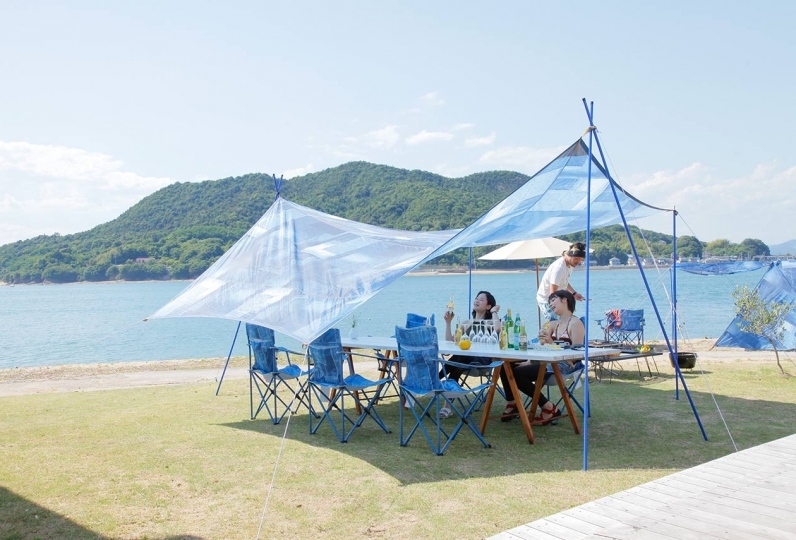 Please enjoy the panoramic view of Setonaikai sea. You can spend a slow and refreshing time while feeling the wind from the ocean and the sound of waves in the outside hot tub. Please enjoy the seasonal fresh seafood from Setonaikai sea. The key ingredient for this area is bream. You will enjoy colorful and beautifully served dishes as well. You can feel the history and good old Japanese spirit which we desire to maintain for future generations. National highway? Prefectural road The garden where the crane of the shipyard can be seen is a very mismatched feeling, and it remained in the heart, in the background of the Japanese style moist and stagnant accommodation which can not be imagined from the entrance which is located in a place where cars along along the car are very fierce . I also felt the worries of the staff, I let you relaxed. It is regrettable that our physical condition is not good due to the heat, and at dinner time, I got it in a state that I am not very hungry. If you have the opportunity, I want to visit again. I was able to spend a pleasant time with my family by forgetting my daily life in a nice inn. I was also thankful for notifying you of the lost item as soon as possible. Thank you very much. I let you visit during the chilly season, which gives off the smell of spring. At the time of greeting we had Matcha and a confection of Onomichi, and the explanation of the room after that was very polite. I stayed in "Matsukaze". The room was also a gentle healing space for tiredness of the trip. I visited with a friend, but as I asked for dressing because there was not anything I was accustomed to wearing Japanese clothing, I was deeply moved by my gratitude for acceptance. Also, at the time of meal Nakai taught us useful information on the sightseeing of Onomichi very helpful. It was a warm response and I appreciate it. Personally, dinner was also impressive. Especially impressive is oysters. I am a Hiroshima citizen but I have never eaten a fine oyster. I am satisfied very much that the making etc. was delicious. I thought that I would like to ask if there is another opportunity. There is an indoor hot tub and outdoor hot tub in the public bathing area. The outside bathing area welcomes fresh sea wind, and the refreshing sound of the waves can be heard. 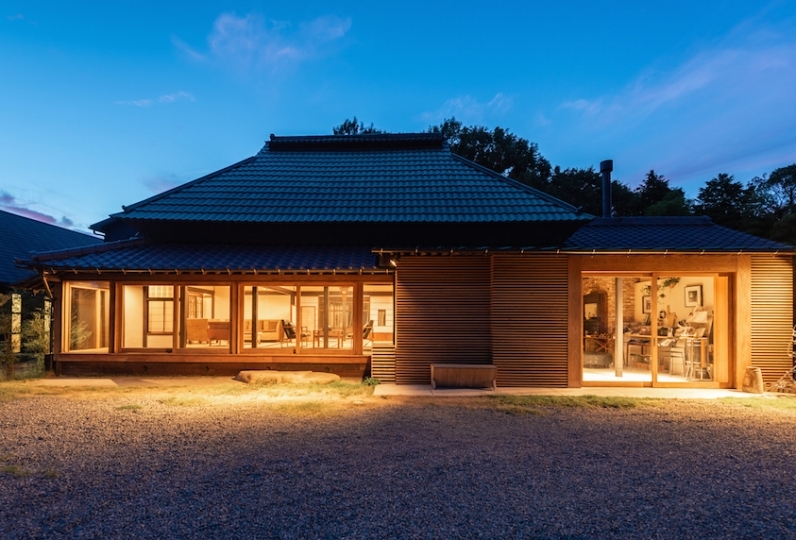 Guests can relax the body and mind here. 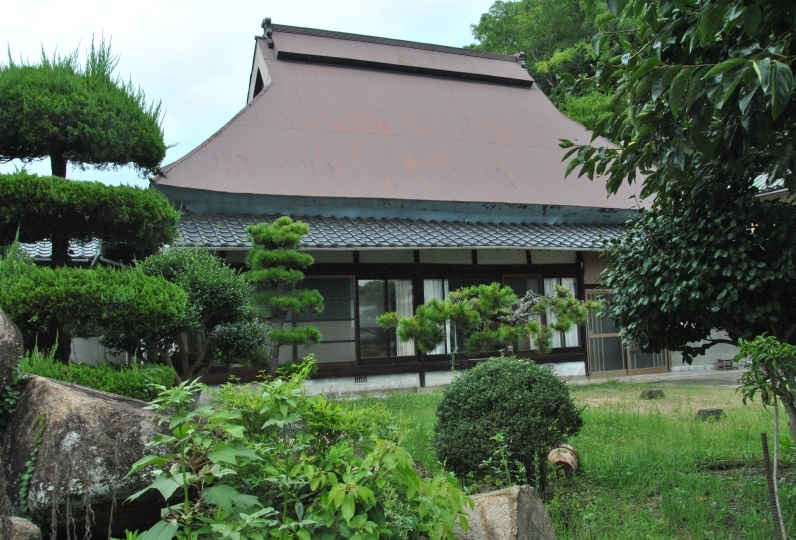 ◆Tea Room: It is an authentic team room that reflects the Daitokuji Temple Forestry. Please use it for tea ceremonies. ◆Banquet room: You can use it according to various needs and number of people. 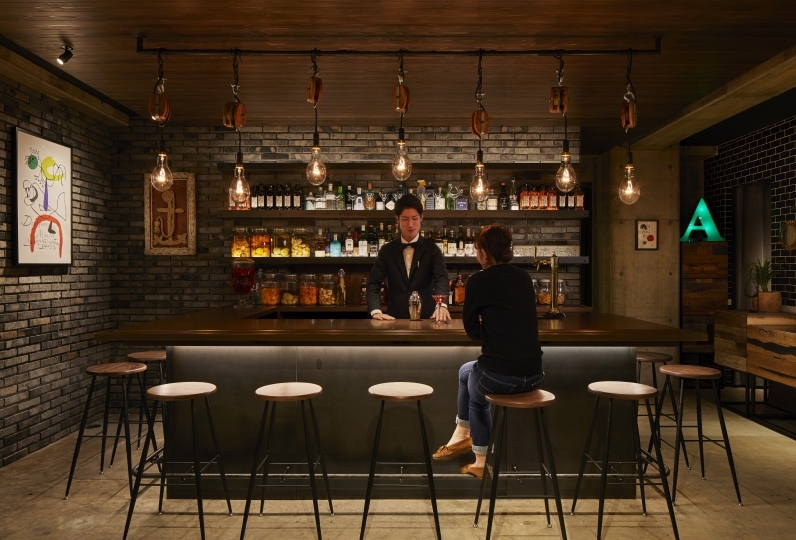 ・Ballroom: Up to 40 people. It is mainly used as a Shinto ceremonial wedding ceremony for ancient Japanese wedding ceremony. In addition, it can be used for various entertainment and banquet meetings. ・Banquet Hall: Up to about 150 people. It is mainly used for wedding receptions etc. It is also possible to use it in a standing meal style. 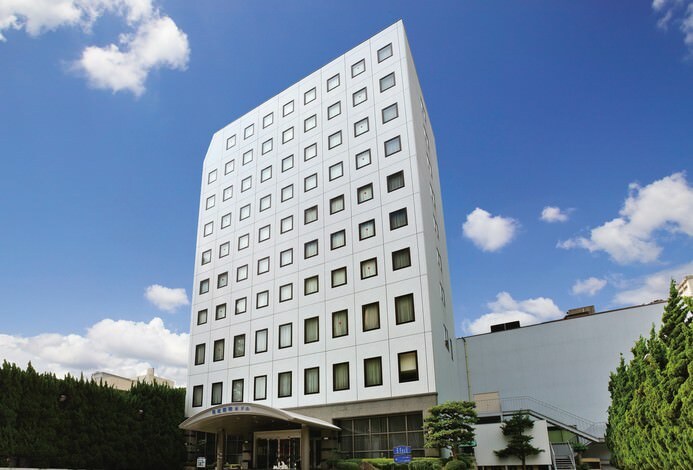 ・Meeting Room: Up to 40 people. You can use it for Japanese style wedding, wedding reception etc. 2 of people have viewed this page within the past 24 hours.